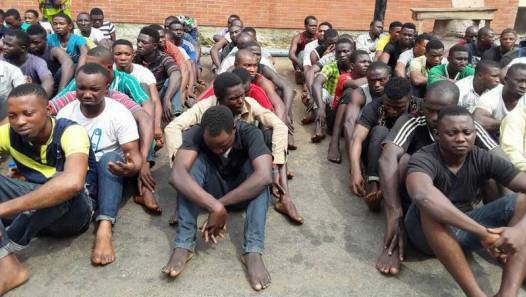 The Lagos State Police Command on Friday said it had arrested 87 suspected Badoo cult members and declared 20 others wanted in connection with the activities of the group in Ikorodu. The police also said it met with herbalists in Ikorodu area in a bid to deal with the Badoo menace. 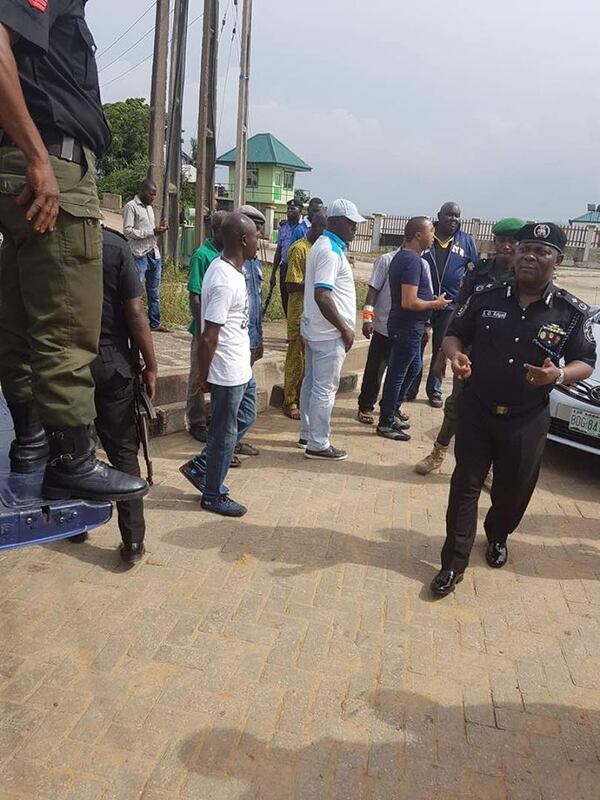 The Command Public Relations Officer, Olarinde Famous-Cole, who made this known to added that the operation was carried out in conjunction with other security agencies and local security volunteers. 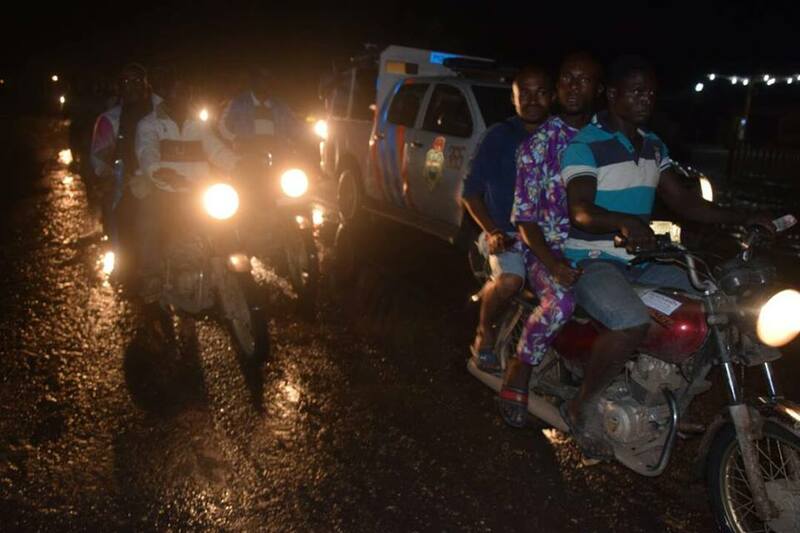 The police spokesperson said the suspects were arrested in an all-night raid on their hideouts in Owutu and Odongunyan communities in Ikorodu. ‎He added further that those declared wanted for cult related killings include: Moshood, a.k.a Mosho; Alfa a.k.a King of Boys; Papa; Fela; Alakoto and Chukwudi. He said the command also declared 14 others wanted for kidnapping in Ikorodu. They include Agbara, O/C, Femi, a.k.a FM, Pencil, Odidan, Jaru, Allen, Bush, Happiness, Fagbo, Junior, Nuru and Jamiu. ‎”Before the operations, the police in conjunction with members of the Department of State Security Service, SSS, operatives of the Nigerian Army, Lagos Neighborhood Security Corps and Odua Peoples’ Congress, OPC met with herbalists in Ikorodu and its suburbs on the need to collaborate with the police to wipe out the cult group in Ikorodu,'” he said. The commissioner who was represented by his deputy, Imohimi Edgal solicited for confidential tip-offs that would help the police to discharge its duties. He said his boss later met with traditional rulers in Ikorodu to strengthen security measures. Rebecca More. Powered by Blogger.